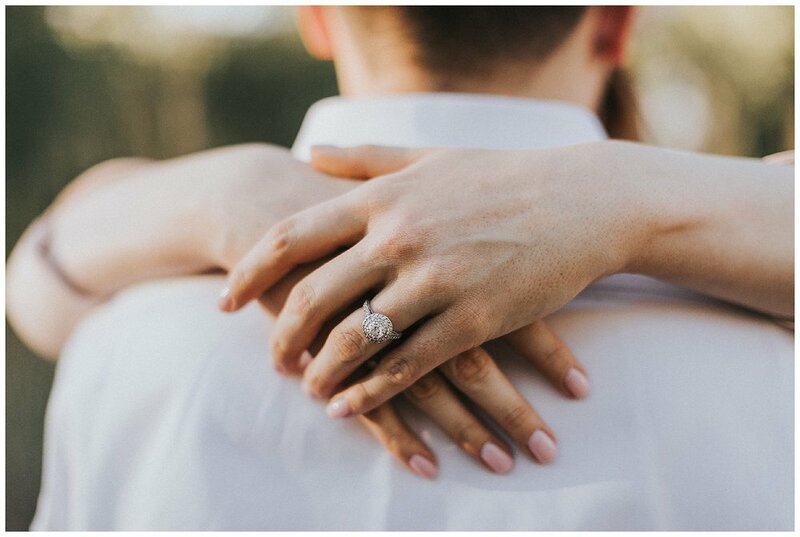 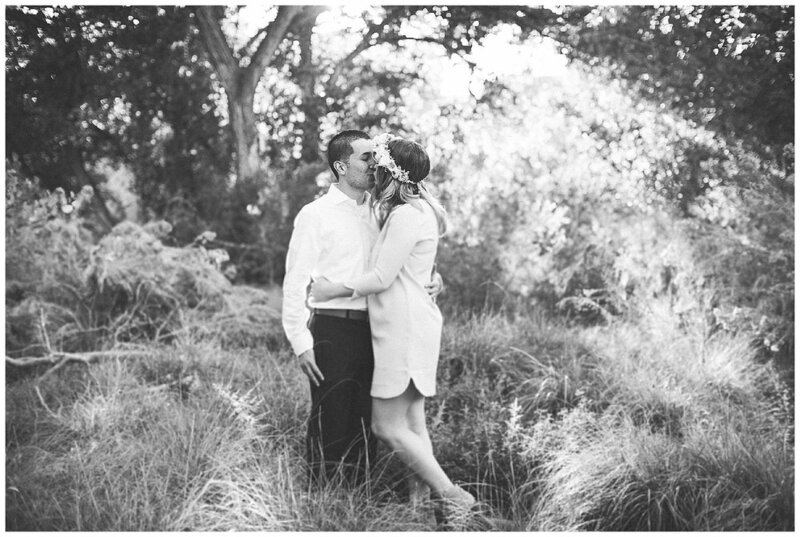 We absolutely adored our time with Loren + Julia this fall. 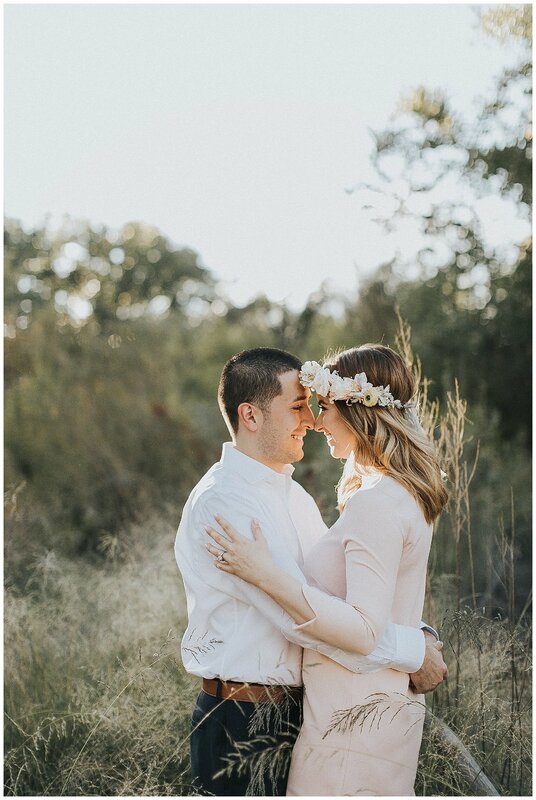 Not only did they incorporate some gorgeous florals into their engagement session, but we managed to capture some amazing shots of these lovers with the Sandia mountains. 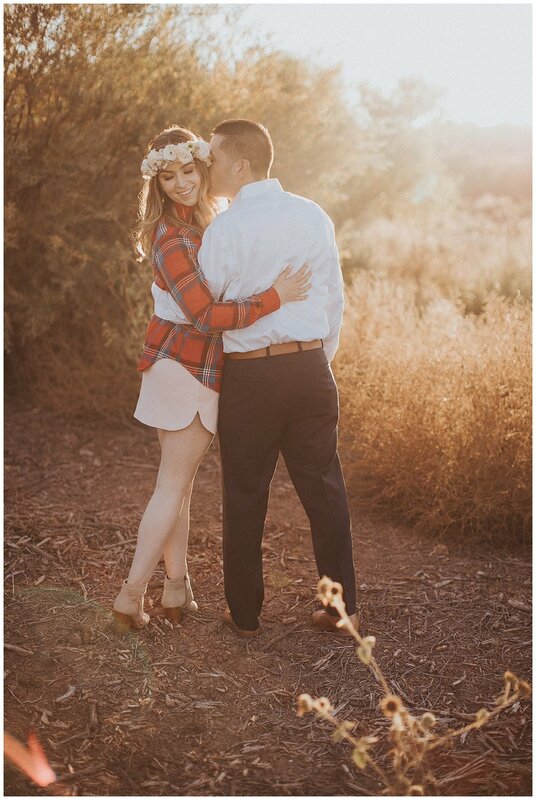 We are so excited for their wedding at Four Seasons Rancho Encantado Santa Fe wedding next September!